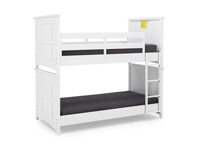 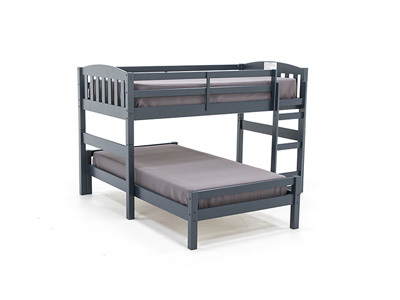 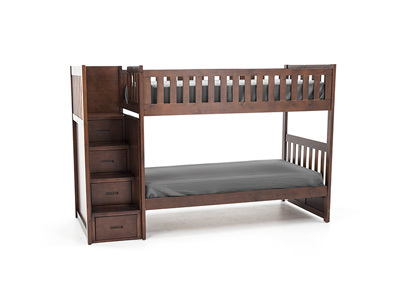 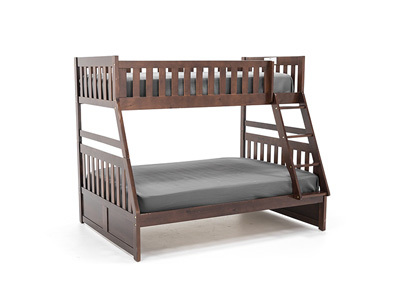 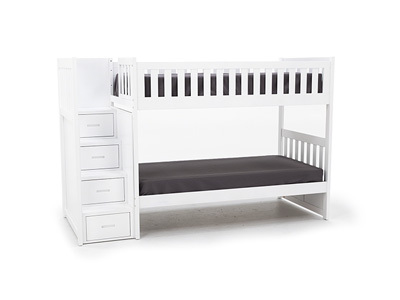 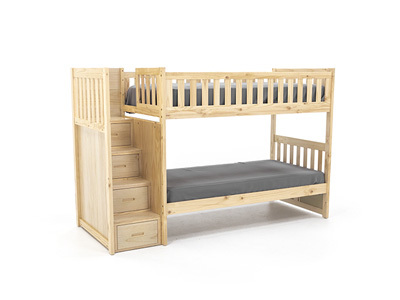 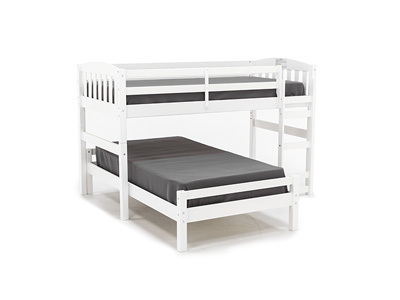 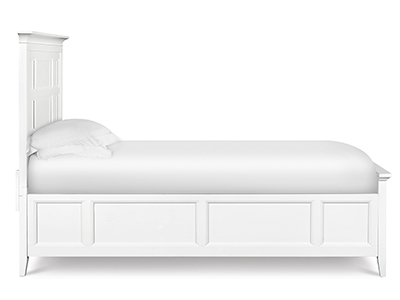 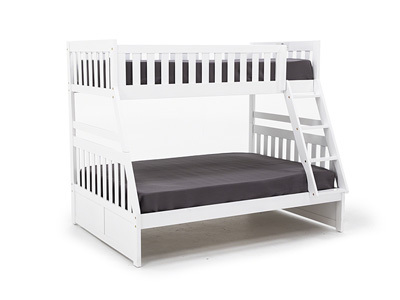 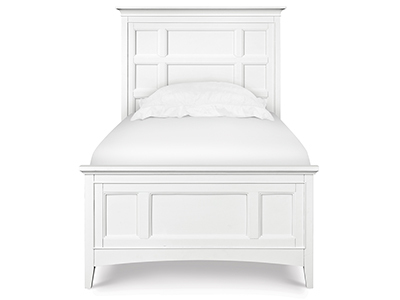 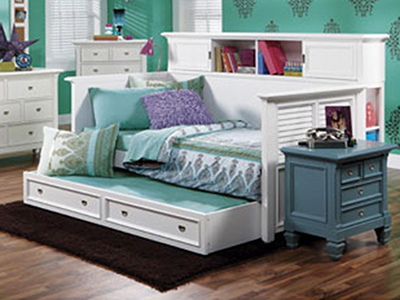 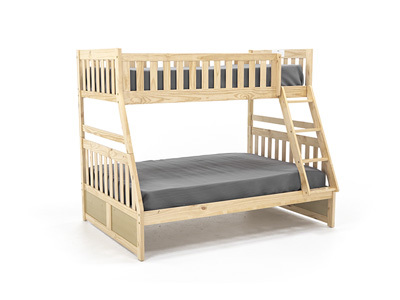 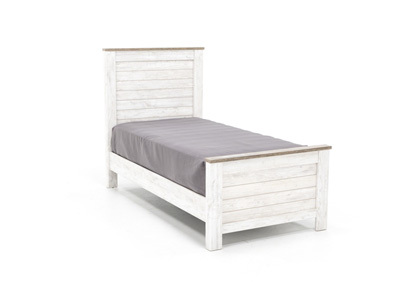 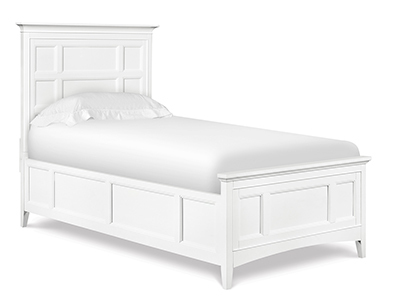 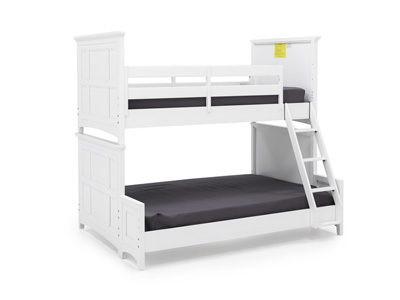 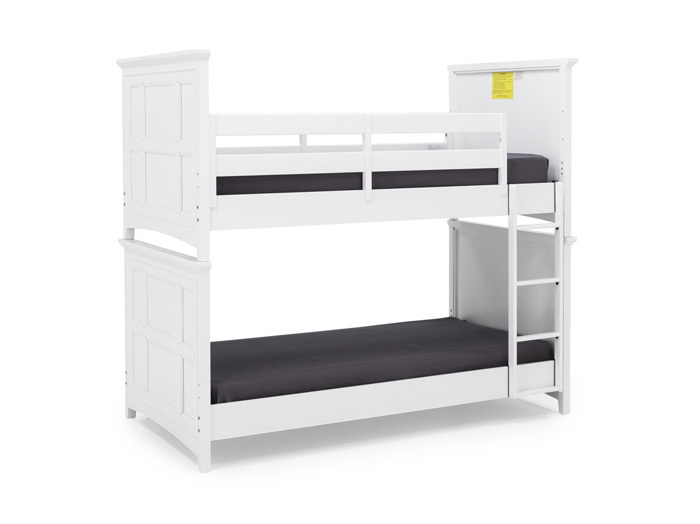 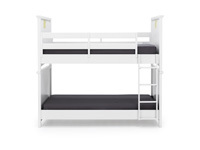 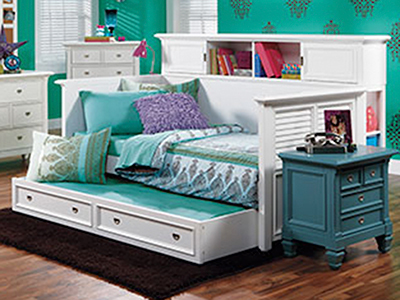 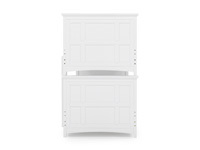 Give your child's room some simple style with this Kenley Twin over Twin Bunk. 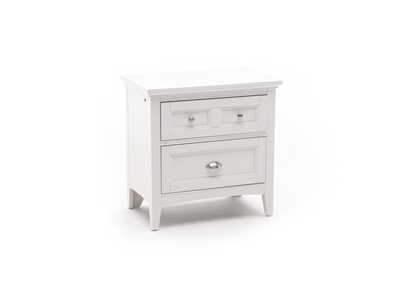 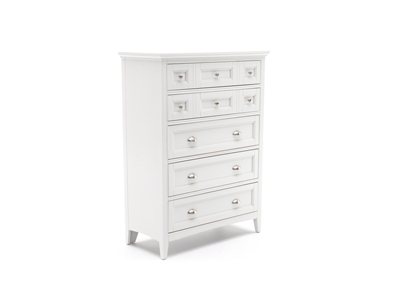 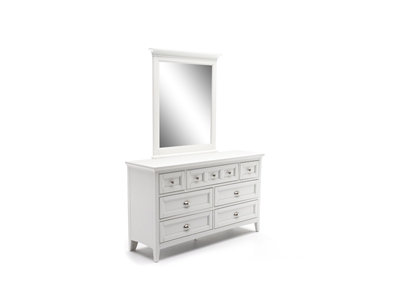 The timeless look can be passed down to your other children or family friends. 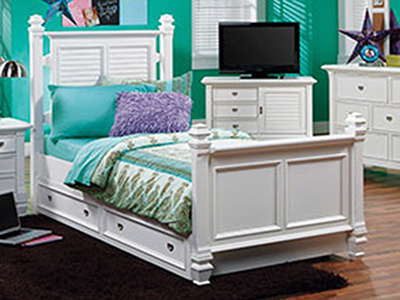 Hardwood solids give it the sturdy construction you rely on.